Looking for Signwriters Blenheim ? 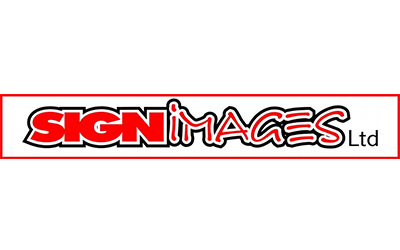 Sign Images Ltd is here for you. Here experienced signwriting experts at Sign Images about your signage requirements, graphic design and maintenance. Located in Kinross St, Blenheim, 7201. Browse Blenheim local directory to find more related business in design & printing category.